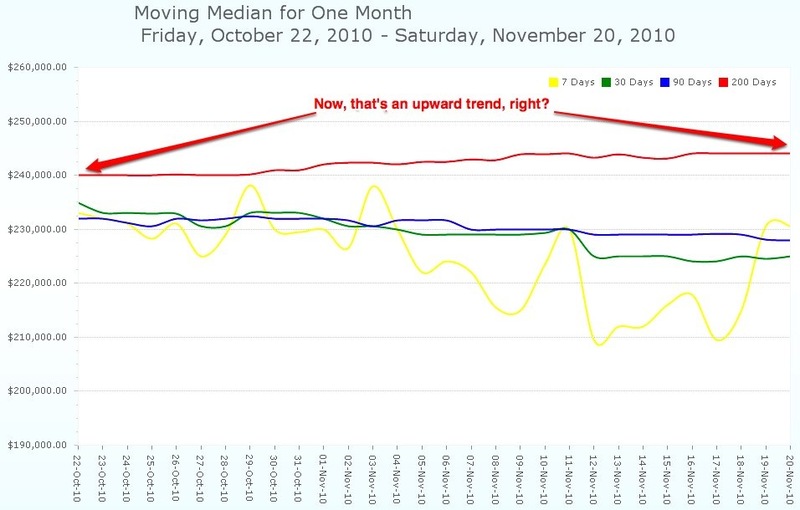 You are here: Home / Market statistics / Perspective on the Charlottesville Real Estate Market – And – Appreciation? Perspective on the Charlottesville Real Estate Market – And – Appreciation? 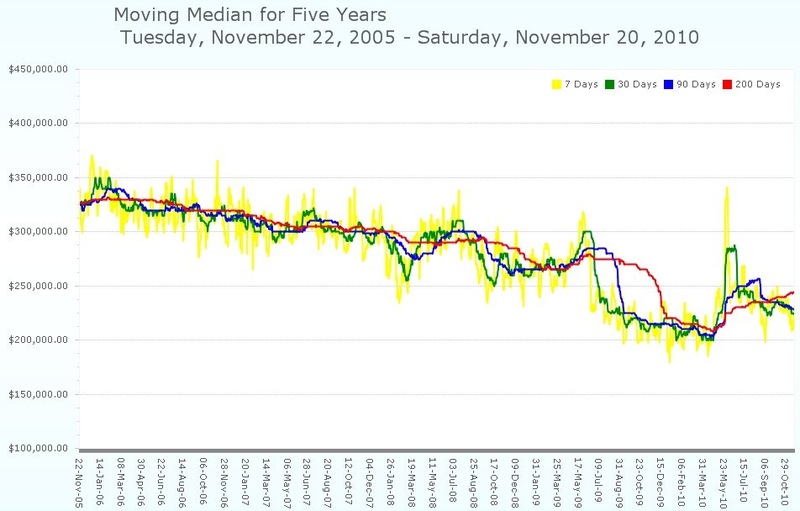 These Are The 15 Housing Markets That Will Get Crushed The Hardest By 2012. Note that the traditional hotspots are there, and nowhere in Virginia is. 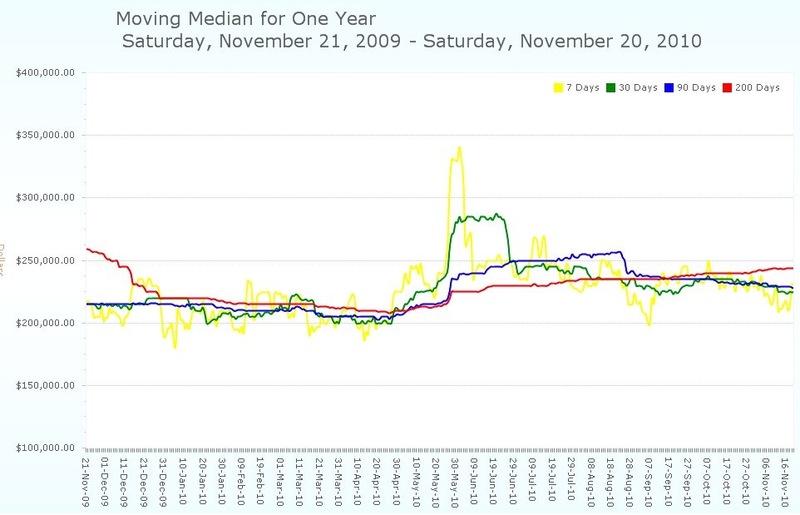 And then there’s this – Charlottesville MSA home prices are predicted to rise in 2011. While you’re at it, have a look at Nest Realty Group’s new market stats. 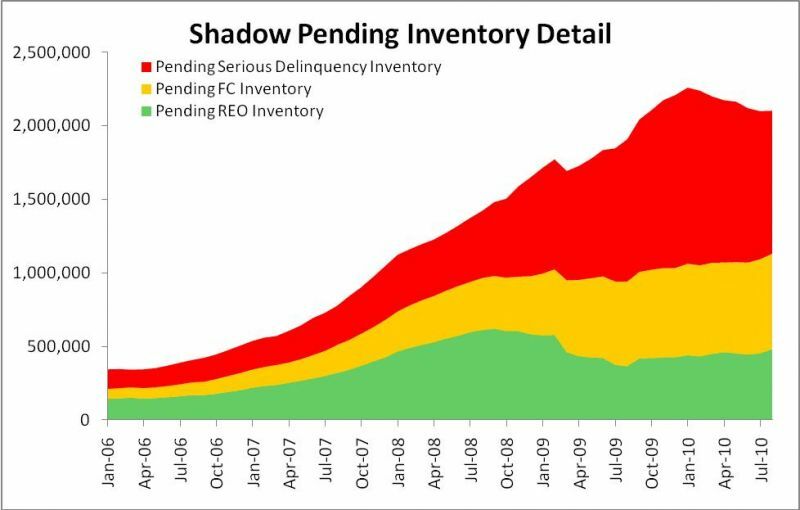 A big caveat – we have no idea what the shadow inventory level is in theÂ Charlottesville MSA.